Let's face it: some corners of YouTube are just plain disturbing. 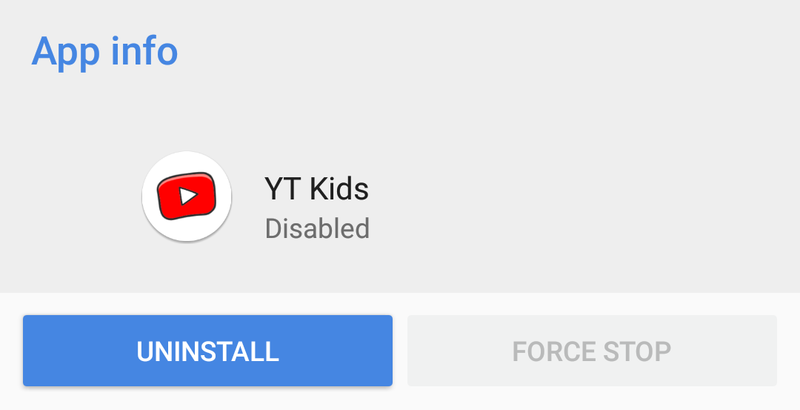 To save our children from seeing the dankest of memes before they're ready, YouTube Kids exists — a platform where you can set limits on what sort of content your little one can see, how long they can watch videos, and even whether or not they can use the search bar. 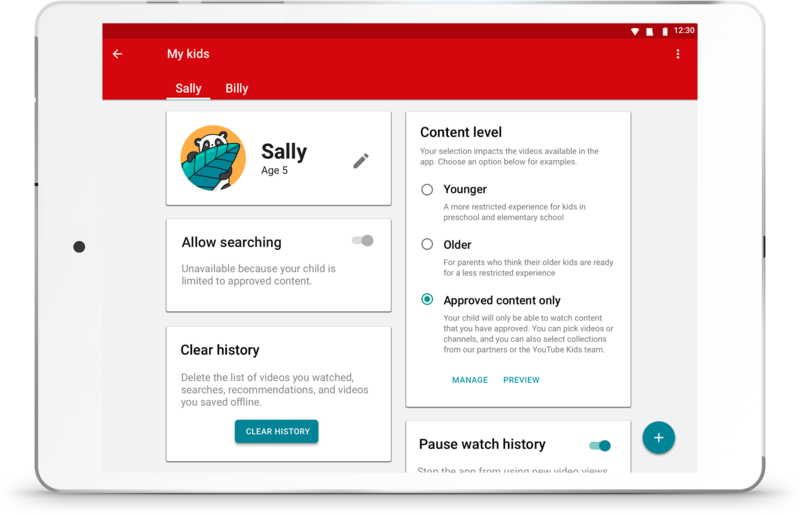 Google is now broadening YouTube Kids' reach by expanding support to Google Assistant-enabled Smart Displays, Google Home, and Cast TVs. 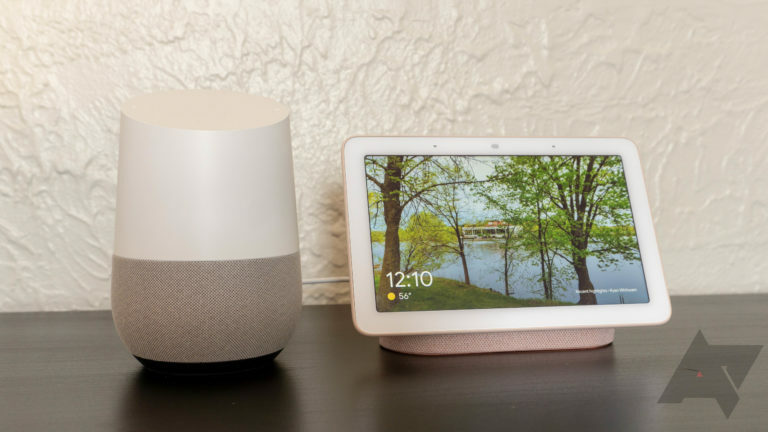 After news yesterday that Amazon is launching an Echo Dot Kids Edition and bringing its child-friendly subscription service FreeTime to Alexa, it's Google's now turn for a family-oriented announcement. 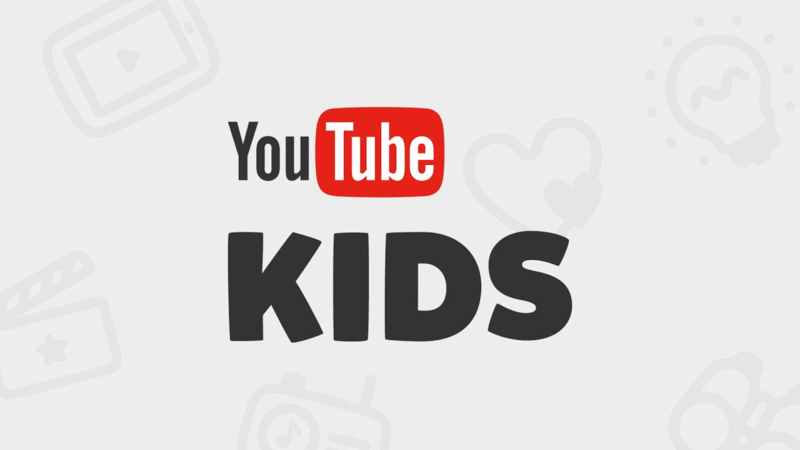 YouTube Kids has been around for 3 years, and one of the main complaints about it is that it sometimes lets inappropriate content slip through. 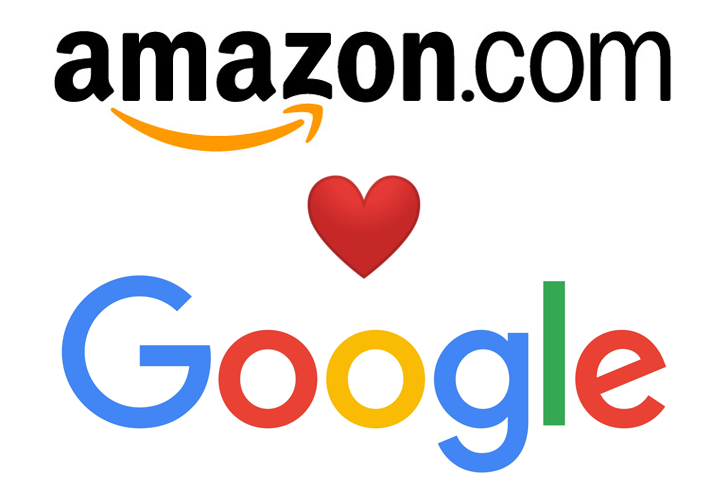 Google is going to introduce new measures in the coming months to combat this.